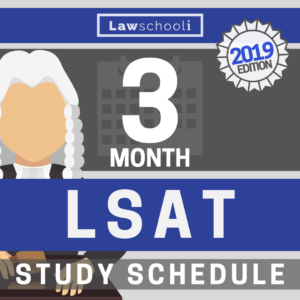 You are at:Home»LSAT»Where Can I Find Every Actual Official LSAT PrepTest? Where Can I Find Every Old LSAT Preptest? Now you can find old LSAT preptests, even rare LSAT preptests, discontinued LSAT preptests, and LSATs no longer published by LSAC with the helpful chart of LSAT preptests below. 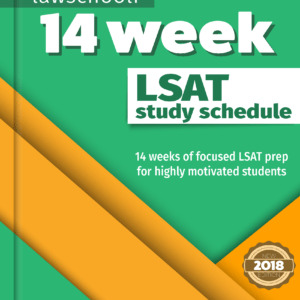 Where can I find/download free LSAT preptest sample questions? I want samples of questions from actual, official LSAT preptests. Where can I find these and maybe also full LSAT sample tests for download or online? These sample LSAT test questions contain sample logical reasoning, logic games, and reading comprehension questions along with comprehensive explanations that give you the reasoning behind the correct answer as well as tell you why the other answer choices are incorrect. Previous ArticleWhat LSAT score do I need to get into Harvard Law School? Joshua, let me thank you for removing some of the angst of prep that goes into this (all important) test. I have looked at many prep course companies and have found your course (LR, LG and RC) the most comprehensive out there. I am scheduled to take the test in June and I am working toward learning the strategies that will help me to understand the underlying structure of each question, so that I can answer the questions with the confidence that understanding form of argument and precision of language bring to bear on the exam. Thanks again! Hi guys. I just recently enrolled in the Mastermind study group. Is the LR course still included in the membership? I watch one of your YouTube videos about it. Yes! The LR Course is included. If you need assistance, please email support@lawschooli.com & we’d be happy to help. PrepTests 1-6, 8, 17, 39 and 40 are selling online at $525 as a package? Does this seem correct or even reasonable? Thanks for this comprehensive list 😀 Made my planning a lot easier. Would you suggest just getting the most recent prep Tests? If you were to work full time and have one month of prep before your LSAT, which preptest(s) would you recommend? Thank you so much for posting this information!